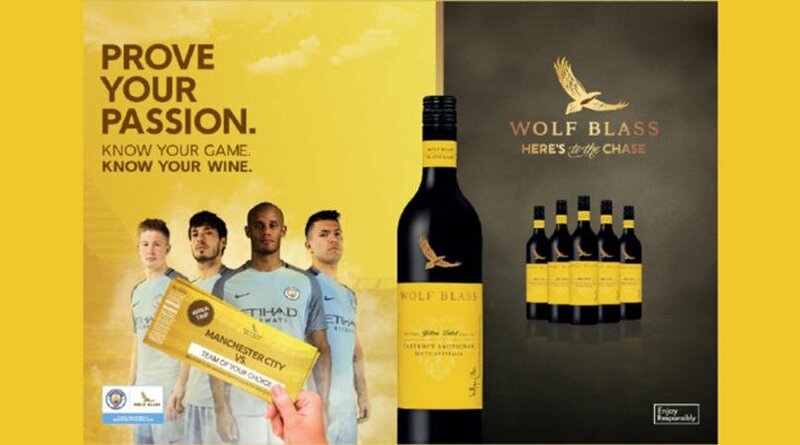 Wolf Blass uses football, sells alcohol. Previous PostPrevious Casillero wine alcohol, a carcinogenic drug, sponsors Man Utd. 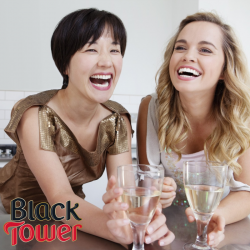 Next PostNext Cono Sur wine alcohol toxic, addictive, carcinogenic. Women most at risk.